Books Published By David W Latko | Latko Wealth Management, Ltd. In this book, you'll learn the real-world, street-smart rules for managing and protecting your money---told through the everyday experiences of people like you. Never before have such valuable incites and sage advice been stated in such a witty, informative, and straight-from-the-shoulder way. 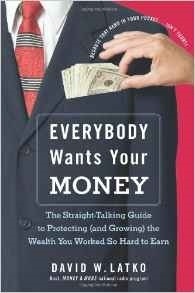 But Everybody Wants Your Money is not just one more book that promises get-rich-quick secrets. Rather, it is a detailed guide good to protect yourself from the money traps we fall into by trusting our families, financial advisers, neighbors, or friends--- who mean us no harm but know little about building wealth. And Latko arms you against the unscrupulous predators who covet all that you possess--- and in the process will rob you of everything you need to achieve true finical security. 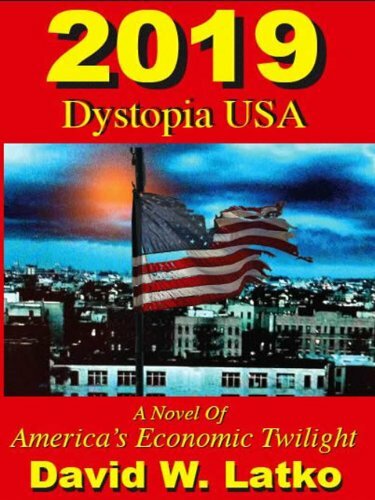 Latko's book lays bare the scams and con games that target each of us on a daily basis, and tells you how to recognize--- and defeat--- those who delight in fleecing the unwary. In many cases, losing a husband also means losing a financial partner. Suddenly, a widow is faced with essential decisions that she must consider single-handedly. With Financial Strategies For Todays Widow, David W Latko, whose financial seminars have been attended by more than 10,000 people, answers every question a widow may have--- whether she is old, young, or in between--- and guides her out of any money problem. His advice mater-of-fact, yet reassuring and uniquely tailored to every step of a widow’s financial life. 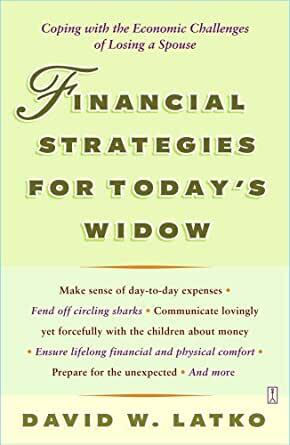 User-friendly and replete with real-life stories of those who have benefited from the advice Latko offers here, Financial Strategies For Todays Widow takes readers through potential pitfalls and problems and lays out specific strategies for handling common economic hurdles. A walking nightmare of the American dream for the McKinnon family in 2019, life is a bleak shadow of Americas past glory--- and unkept promise filled with widespread promise and unmet needs. This is the story of how we traveled from here… to there.